Dave Milicki throws a complete game shutout to win the very first game but the Yankees would take the next two to win the Subway Series 2-1. Interleague Play was expanded to where both teams hosted a series. The Mets won their series 2-1 at Shea Stadium and the Yankees won their series 2-1 at Yankee Stadium. On July, 8 2000 the Yankees and Mets played a split doubleheader, one game at Yankee Stadium and one game at Shea Stadium, and the Yankees took both games 4-2. The Yankees would win that season series and these two teams would meet in the World Series with the Yankees taking home the championship in five games. The Yankees won all six games to sweep the season series for the first time. The Mets would win their first Subway Series 4-2 after sweeping the Yankees in Shea Stadium. The Mets won their first series at Yankee Stadium this season and almost swept the Yankees at Yankee Stadium before Jason Giambi had a ninth inning game winning hit to split the season series 3-3. These two teams would split the season series 3-3. 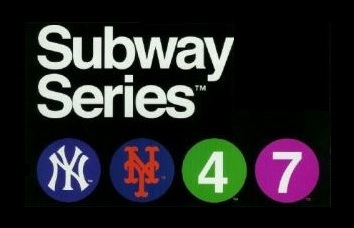 The New York Mets would win the Subway Series for only the second time and got their first sweep at Yankee Stadium. Mets win the series 4-2. The Mets were swept at Citi Field and would lose two of three games at Yankee Stadium to lose the series 5-1. Yankees won the series 4-2 just days after Derek Jeter joined the 3,000 hit club. The Mets could only scamper one win and lose the series 5-1. The Yankees offense was nonexistent and for the first time the Mets swept all four games against the Yankees. 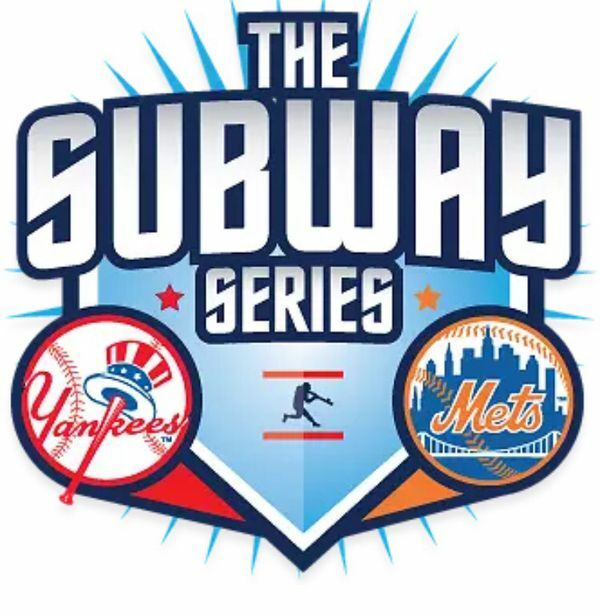 The Yankees and Mets split the new four game Subway Series while neither made any ground in the overall standings. The Yankees took 2/3 from the Mets inside Yankee Stadium and then another 2/3 from these same Mets inside Citi Field. Another season series victory. The New York Mets didn't stand a chance against the Baby Bombers in 2017 losing all four matchups against the boys in pinstripes.